Ever find yourself relying on using non-natural firelighters a lot due to their convenience? 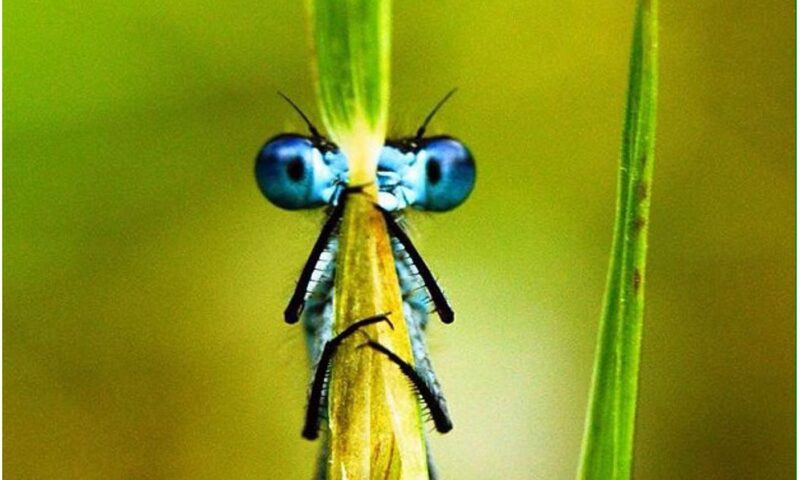 I do as I normally have a lot to organise before courses and using natural methods every time when I have a class can be time consuming when things are damp. 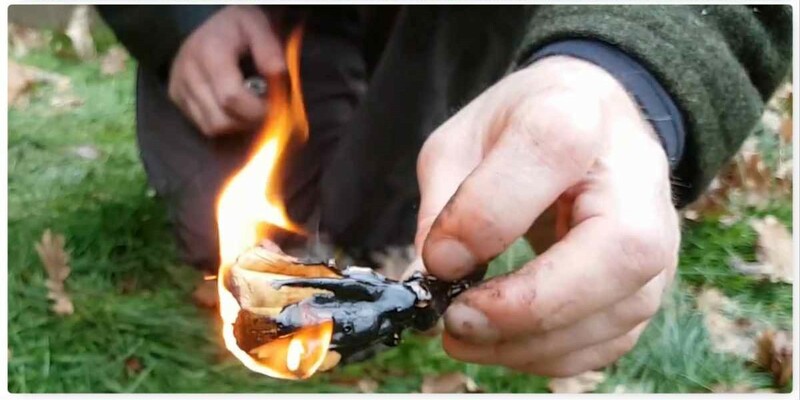 This is the first of two blogs on natural firelighters I like to use and how to make them. I like to prepare them well in advance of trips, pack them away in my bergen and use them instead of the likes of cotton wool and Vaseline (my usual non-natural method). I came across a number of years ago a small section in Ray Mears book Essential Bushcraft on using a Birch bark fan. 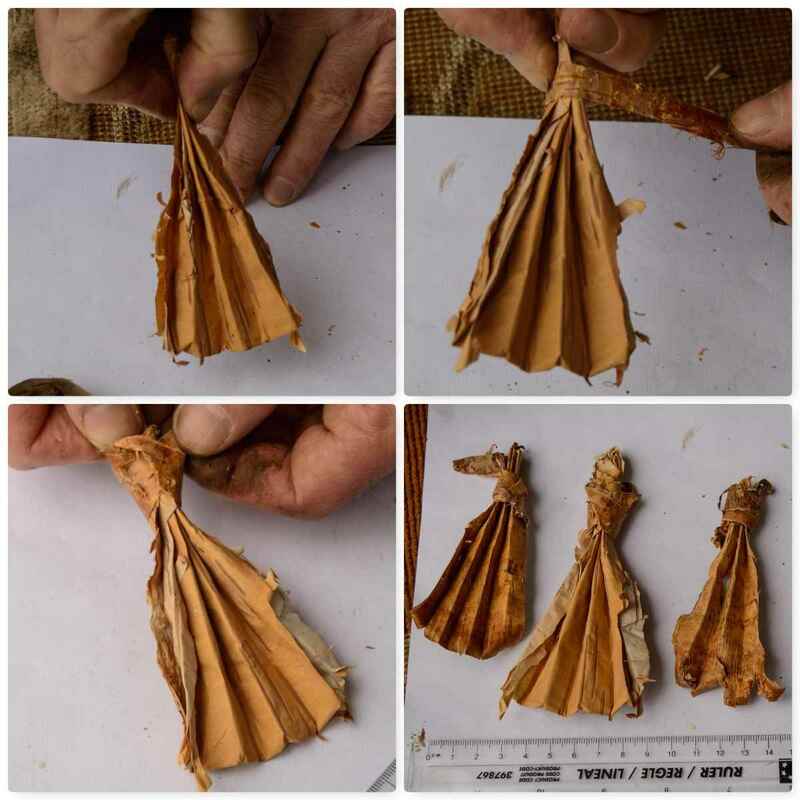 Ray recommended folding pieces of bark into a fan shape to stop the bark curling up quickly and becoming impossible to handle when it was lit. I teach this method to my cadets however if I have time I like to add some melted spruce resin to these fans. This really extends the life of the fan giving me a better chance to get my fire going (great for these damp days) and because the resin soon hardens the fans they do not fall apart or deform so much when carried in a bag. 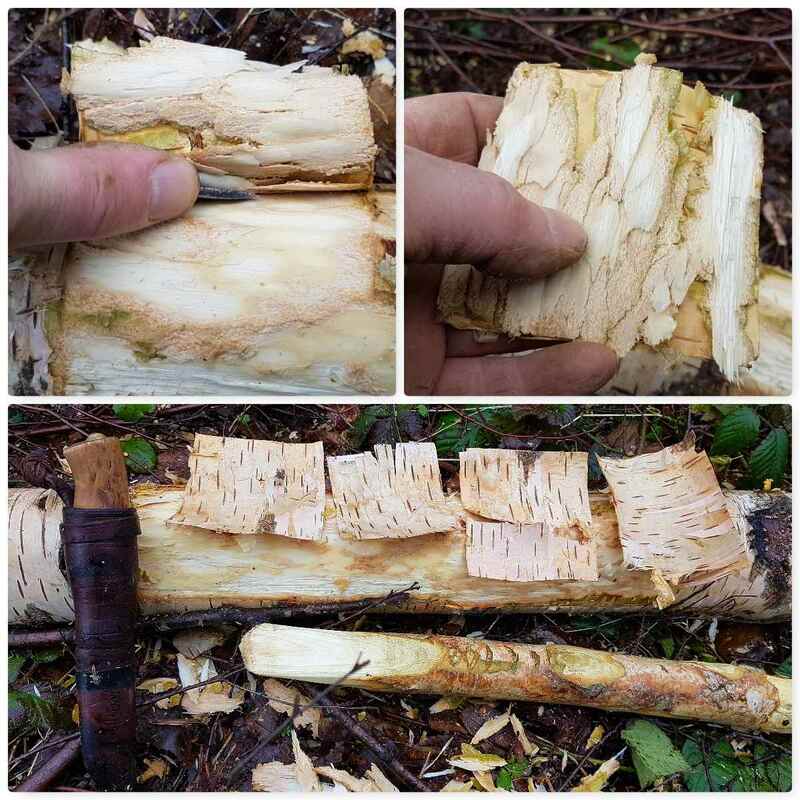 If you have a semi rotted birch log then the bark should come off easily however if it is a freshly felled log things may get a little more difficult for you. 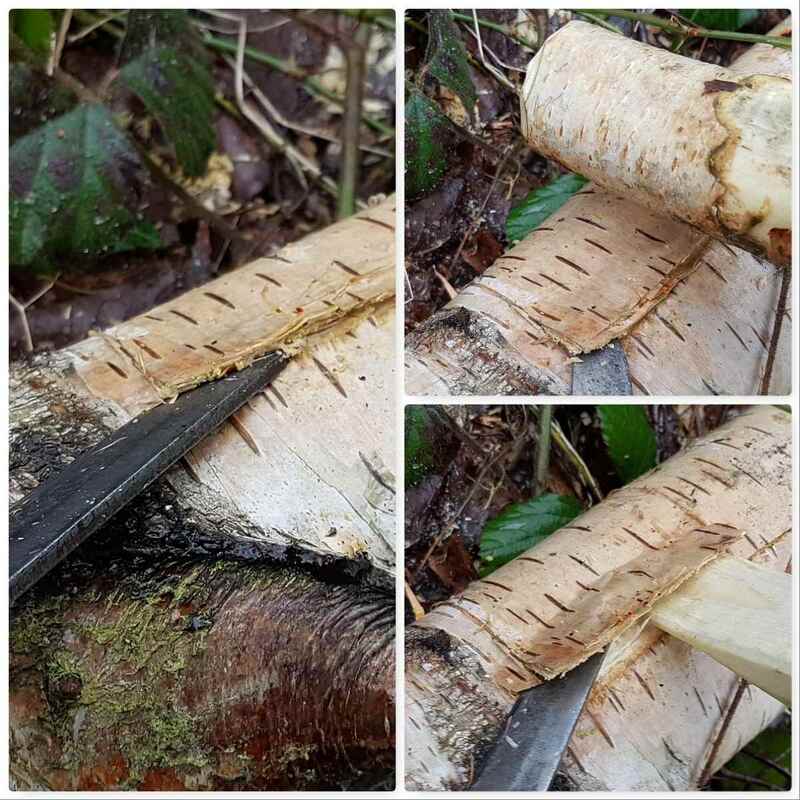 Here in the UK the birch bark can be quite thin and more difficult to remove than the thicker bark of birch trees you would find in more northern climes. I mark out small squares with my knife and if the bark does not peel off easily I use a small batten to gently hammer the bark. This gentle hammering helps to loosen the inner bark from the sapwood. Also having a wooden wedge helps to peel the bark of but mostly I tend to just use the curved part of my knife. Some folk say it is better to use the back of the tip of your knife but I find the curved part works well for me. The main thing is to take your time and remove the inner and outer bark from the sap wood. When I have removed a small square I gently remove the inner bark. Again do this job slowly removing the inner bark in small pieces. 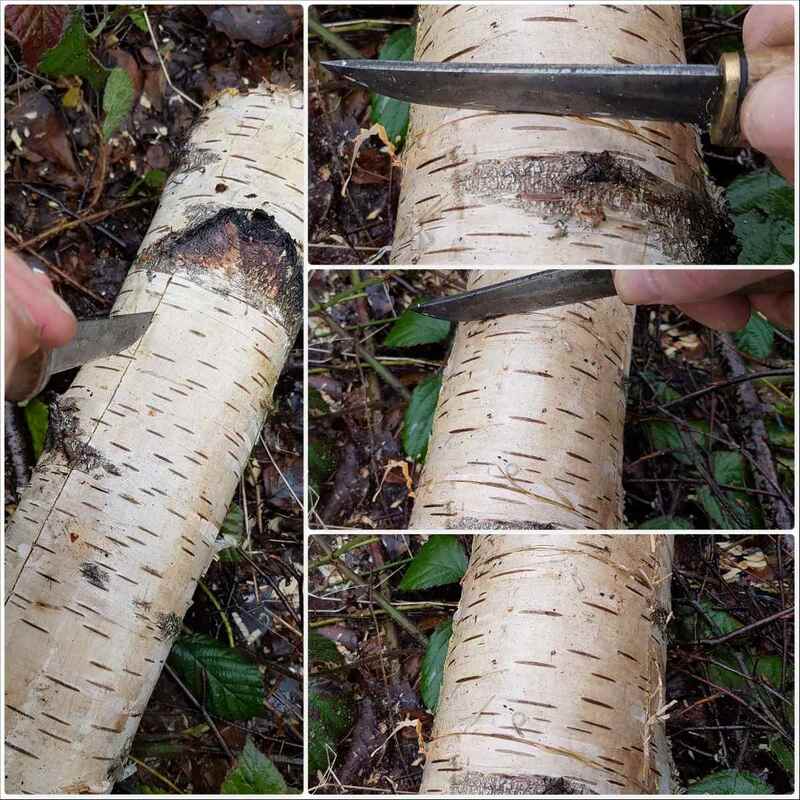 It is very easy when using thin bark to rip the outer bark. 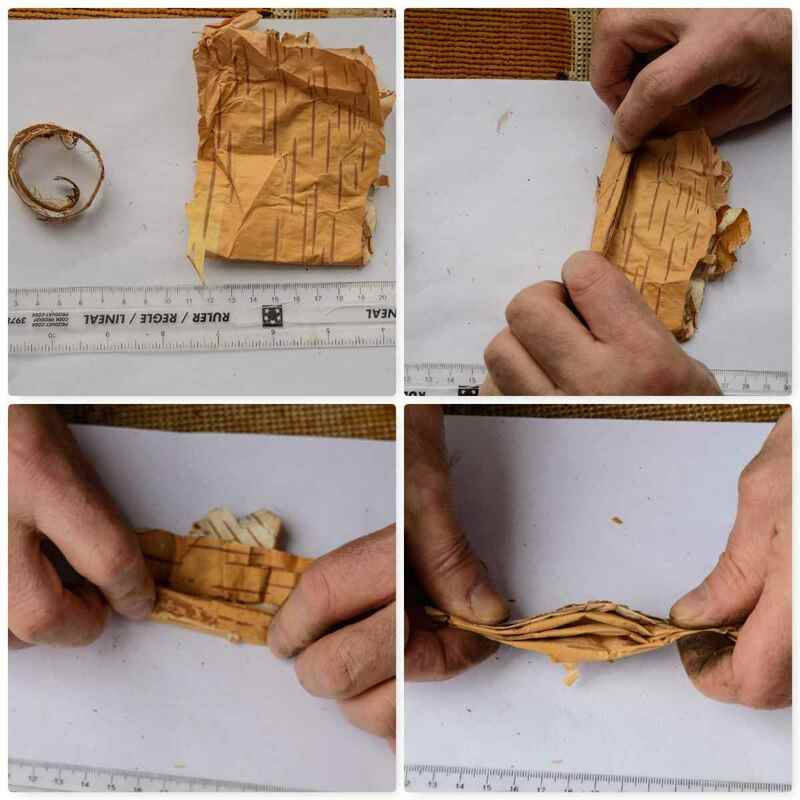 Keep a hold on one end and with a strip of bark tie off the other end. They do not take long to make and are soon ready for the resin. Here in the UK a handy and plentiful resource is Spruce resin. There are lots of conifer plantations where I live and a common tree in them is the Spruce. I keep an eye out for areas where the foresters have been using tractors to thin out the spruce as they tend to damage lower branches on trees they pass by. To help heal itself the trees produce copious amounts of resin and this is full of oils that are flammable. By taking a little from different sites (I use a stick to scrape the resin) I can soon have plenty to melt and coat the Birch bark fans and leave plenty for the trees. 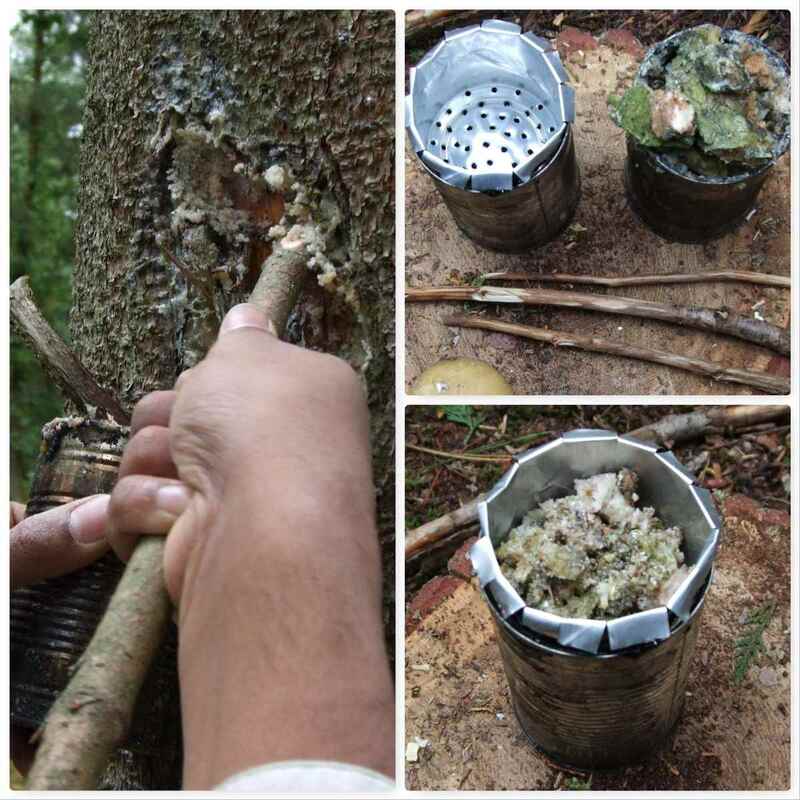 I just use a couple of tins (the inner tin has lots of little holes) to melt the resin by my campfire (I have documented this process in How To…. 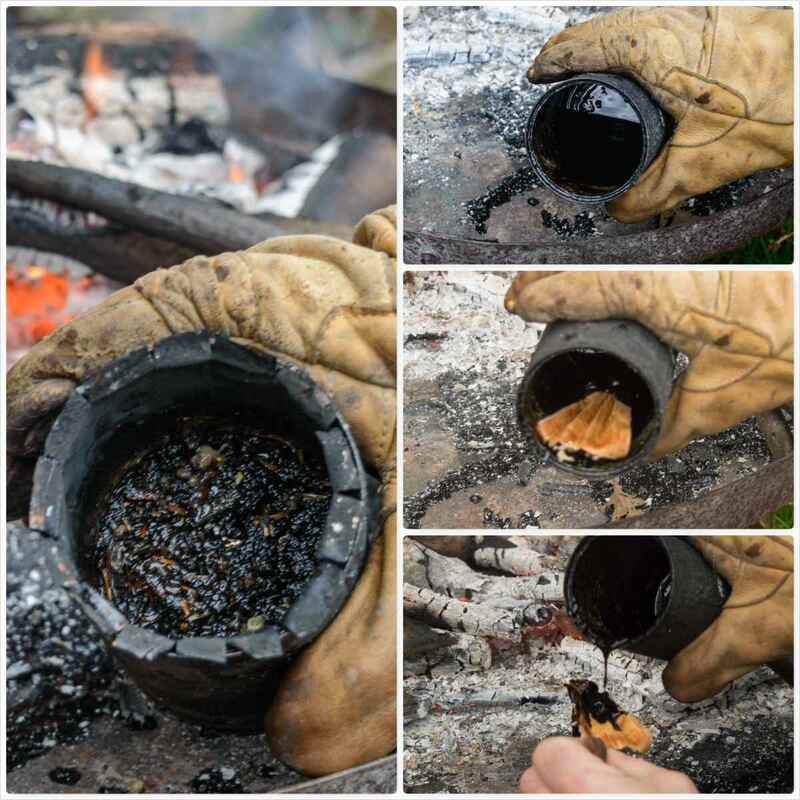 Spruce Pitch in a Tin Can) and dunk the tail of the fan into this hot liquid (good gloves or tongs are required here). Once the tail is covered I pour some of the resin onto the area of the fan by the tail leaving the top of the fan clear of resin. 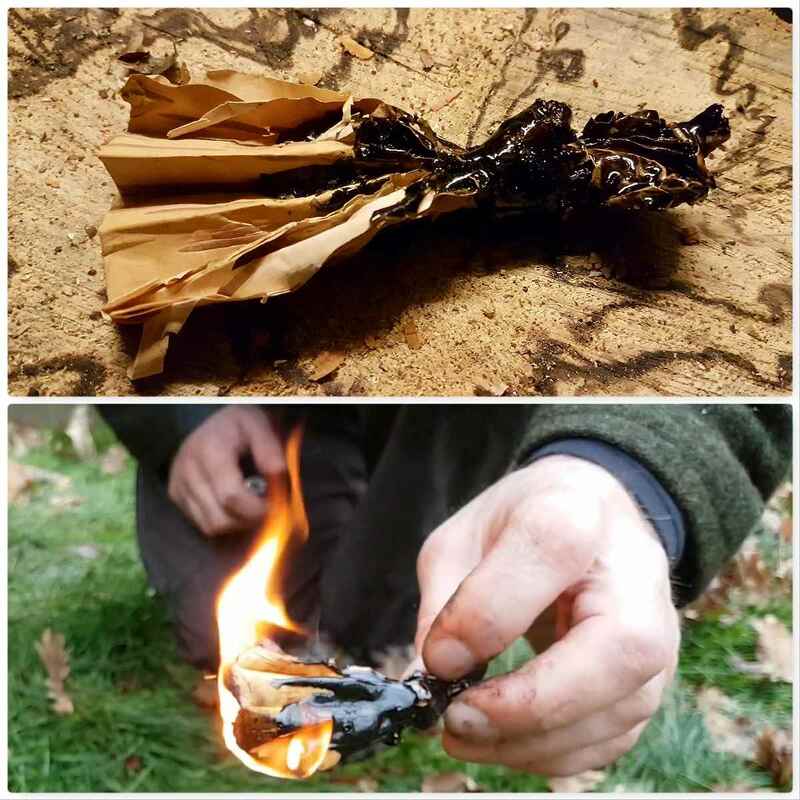 I find this combination works for me as the folds stop the bark from curling straight away and when the flame reaches the resin it burns for far longer. I put a little video together on this to show you the process from start to finish. 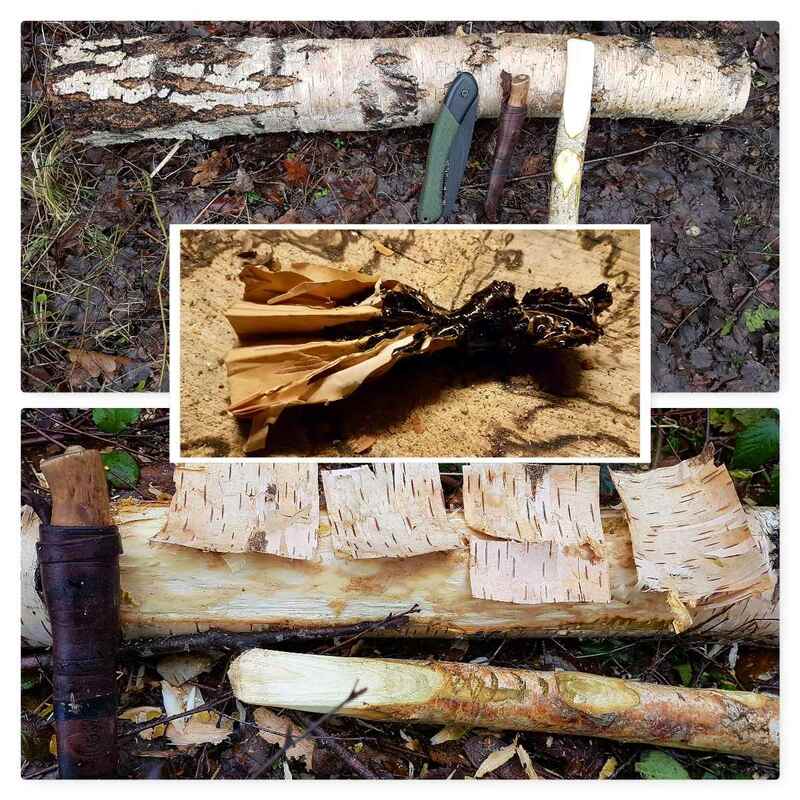 The next post in this short series will be on making a woven Birch bark firelighter (again with Spruce resin).